Spray slow cooker with non-stick cooking spray. 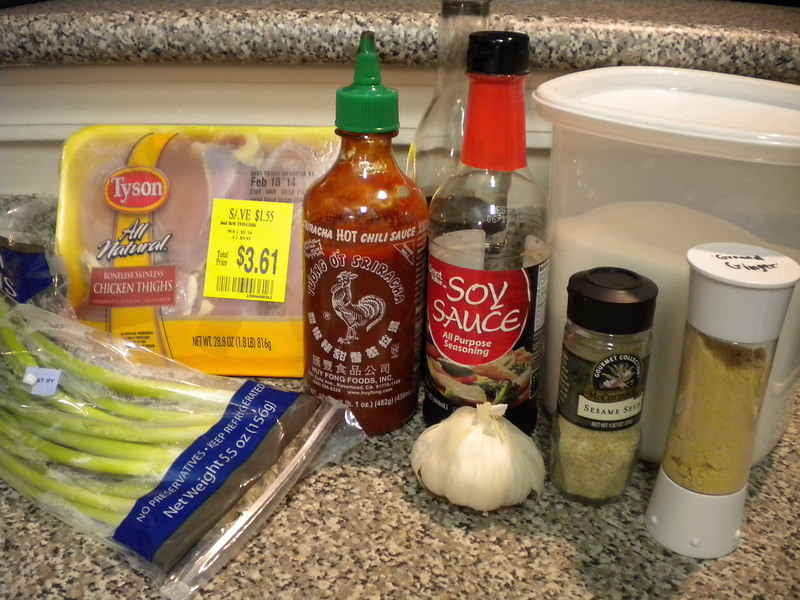 Place chicken in crock pot. Mix together cornstarch and 1 tablespoon water in a small bowl and pour into remaining liquid in the slow cooker. Turn heat to high (if it wasn’t already) and cook for another 15 minutes (or until sauce thickens a little bit). 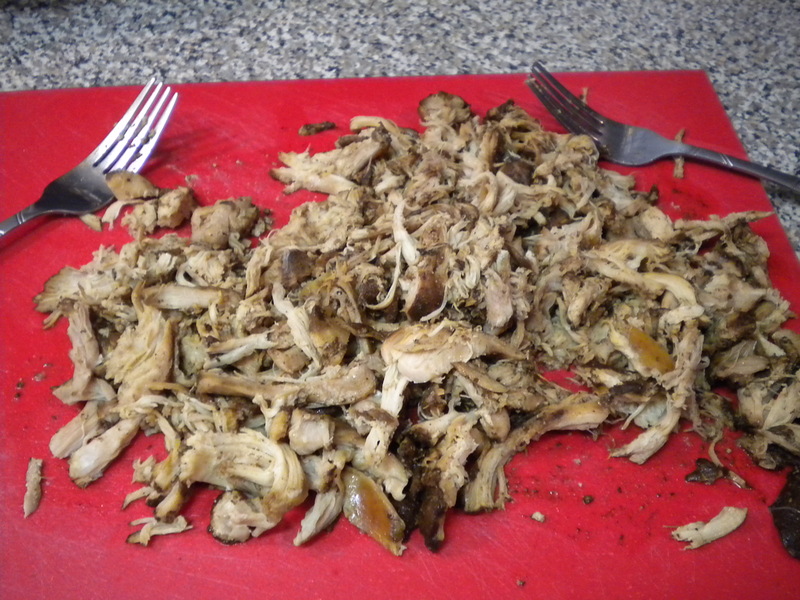 Shred chicken and add back into liquid in slow cooker. 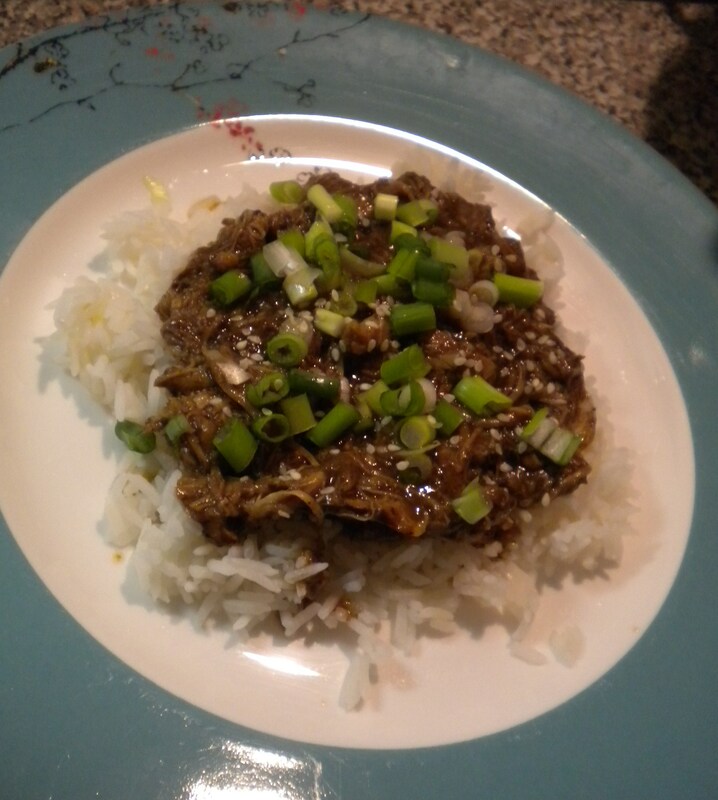 Serve over rice, topped with green onions and sesame seeds. There is plenty of sauce to cover the rice and you can really taste the balsamic (of which I’m a big fan). 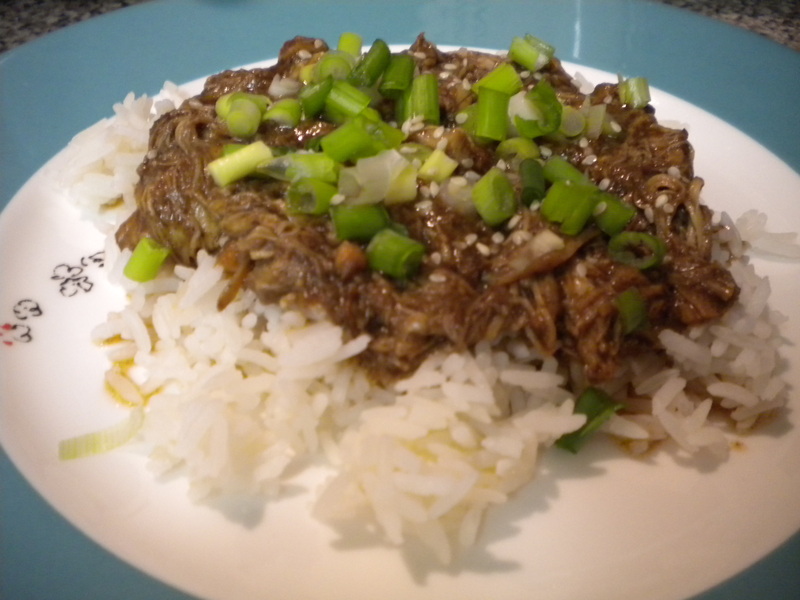 With the rice, this dish is very filling, but still tempting to overeat (of which I’m not so much a fan). But worth it. So worth it. And there you have it. You’re welcome. I can’t remember why, but last week we made the amazing questionable decision to move the TV into our bedroom. It was glorious. Meals, of course, were relocated to the bed (where crumbs were accrued, but we felt that this was an acceptable sacrifice) and vegetation mode commenced. Stir 1 cup stock, vinegar and brown sugar in a small bowl. 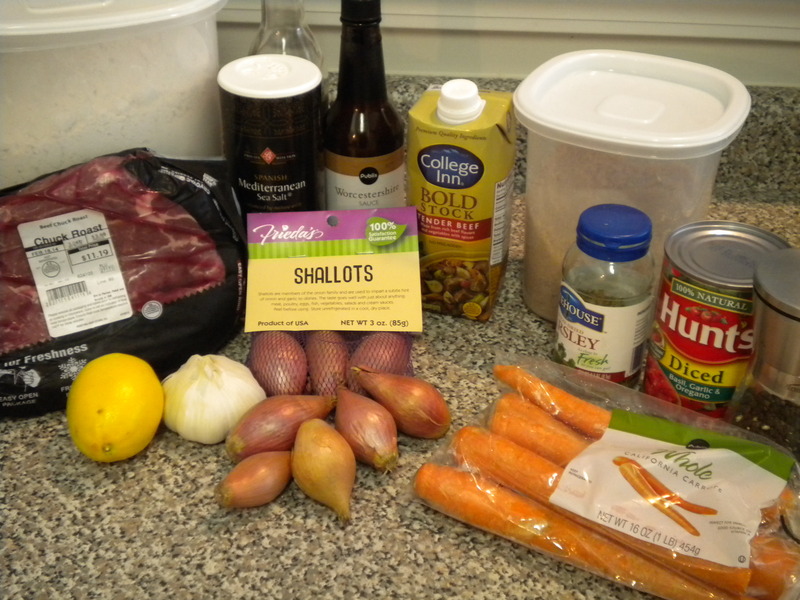 Place the beef, shallots, garlic, mushrooms and tomatoes into a 4 1/2-quart slow cooker. Add the stock mixture and stir to coat. Stir the remaining stock and flour in a small bowl until smooth. Stir the flour mixture into the cooker. Grate 2 tablespoons zest from the lemon. Stir the lemon zest and parsley in a small bowl. Sprinkle the lemon zest mixture over the beef mixture. 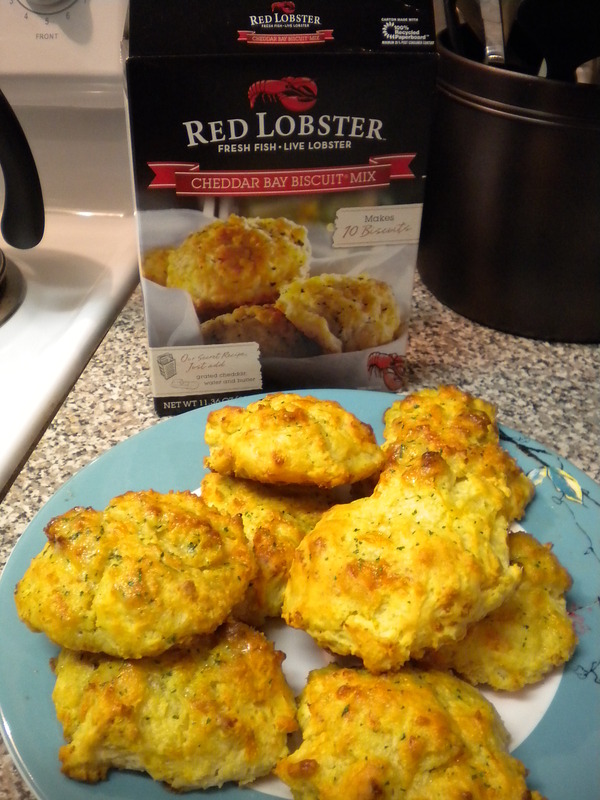 I have to be honest, I’m not that into Red Lobster, but I could make a meal out of these dang biscuits. I served this over egg noodles (Dr. Matthews’s favorite) but think the broth would have been better soaked up by mashed potatoes (my favorite). Then again, if I put the correct amount of flour in, either would have worked well. 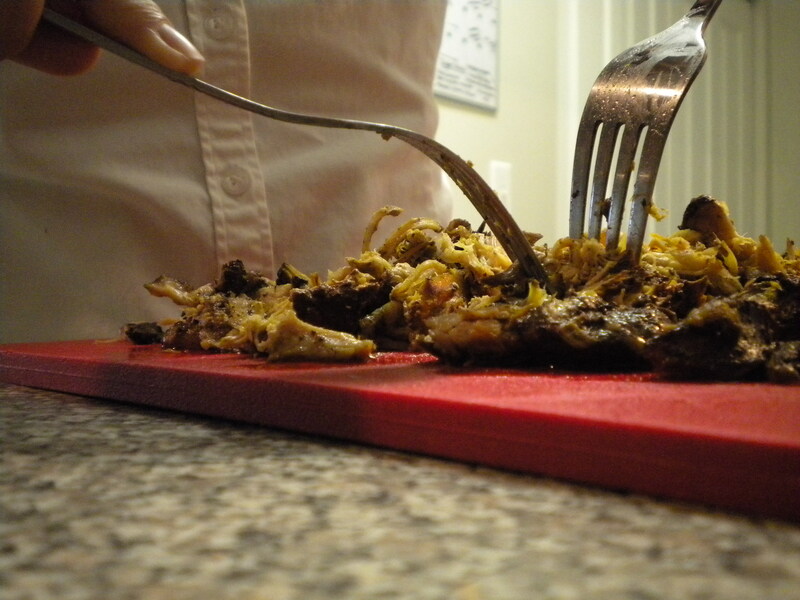 We weren’t sure if we were supposed to eat the shallots, but they ended up pretty mushy so we avoided them. We both thought this turned out really well. 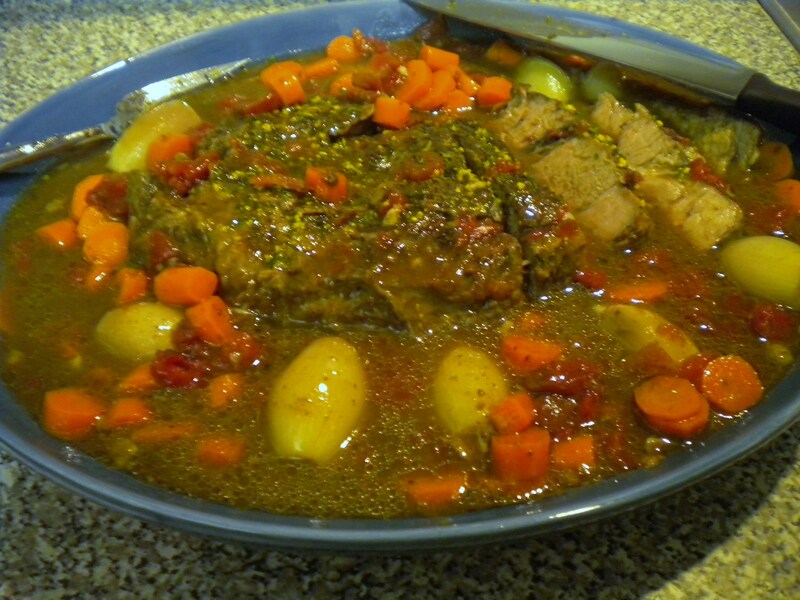 The flavor of lemon and tomatoes seemed odd for a pot roast, but I thought it was unique and a nice compliment. 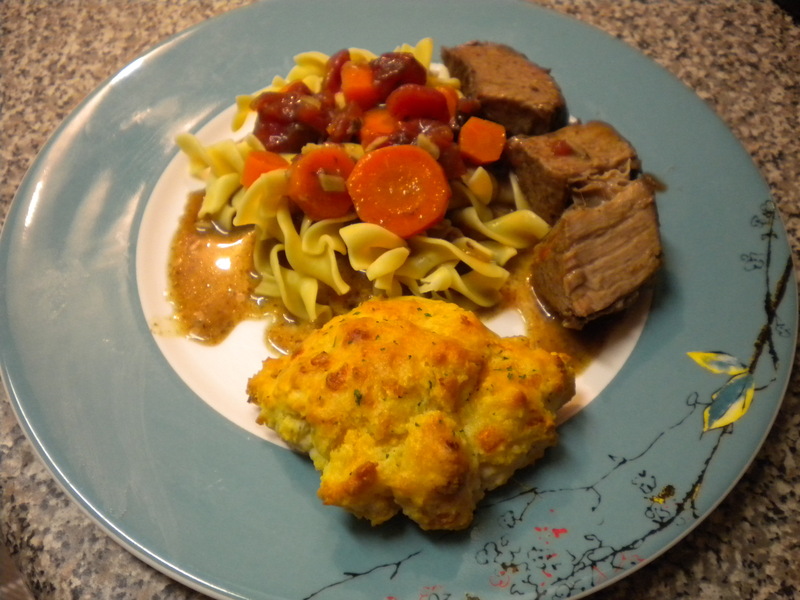 The meat was nice and tender and the biscuits re-heated very nicely in the toaster oven for left-overs (but left lots of crumbs in the bed! ).